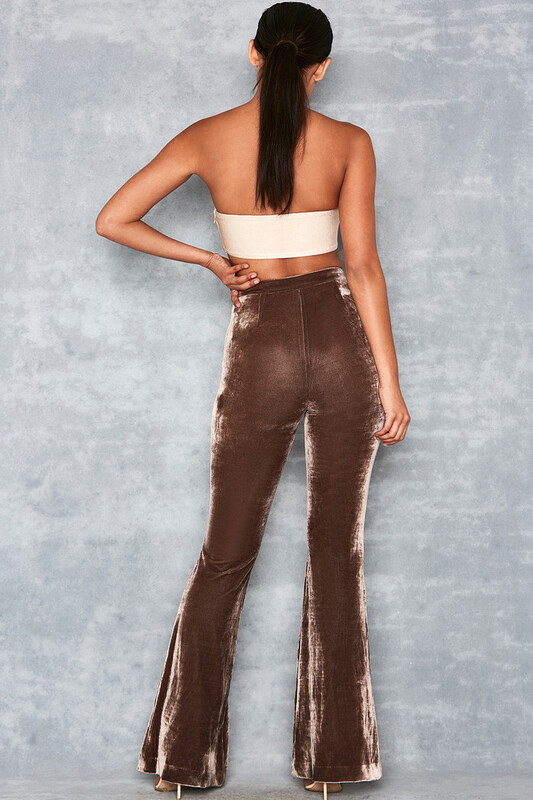 Luxe fabrics and perfect booty cuts make up 'Adrenaline'. 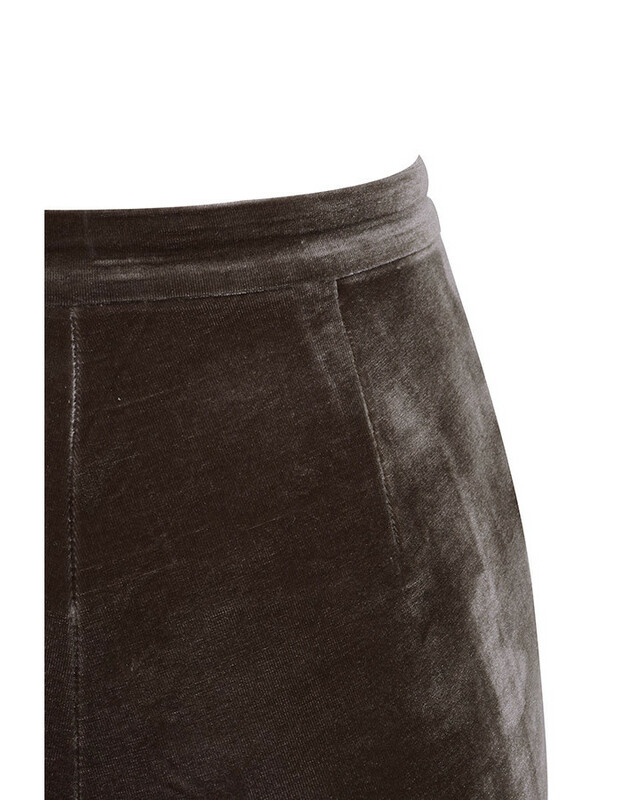 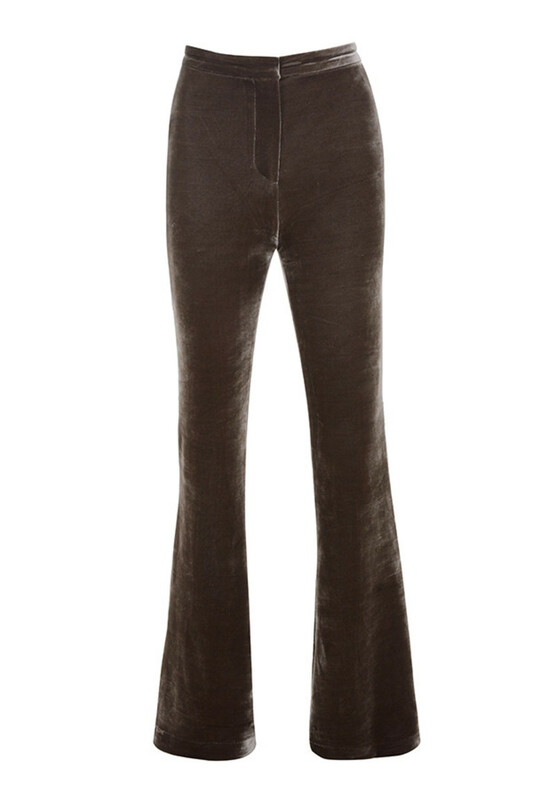 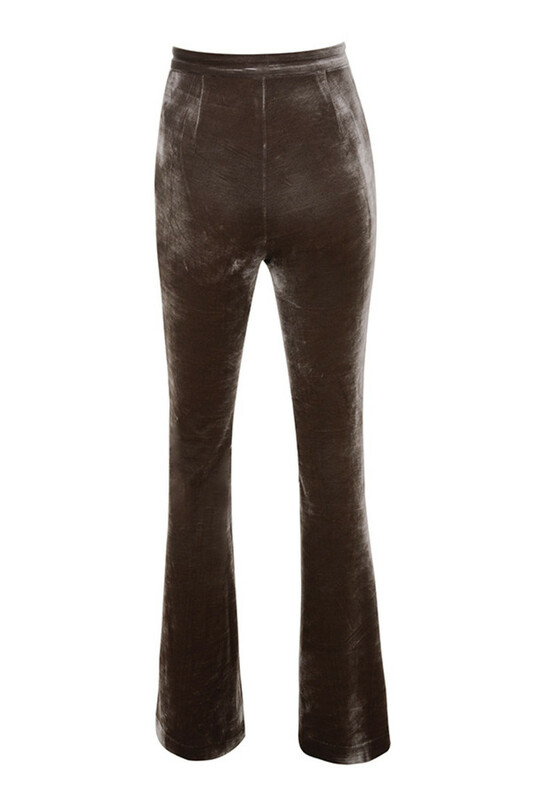 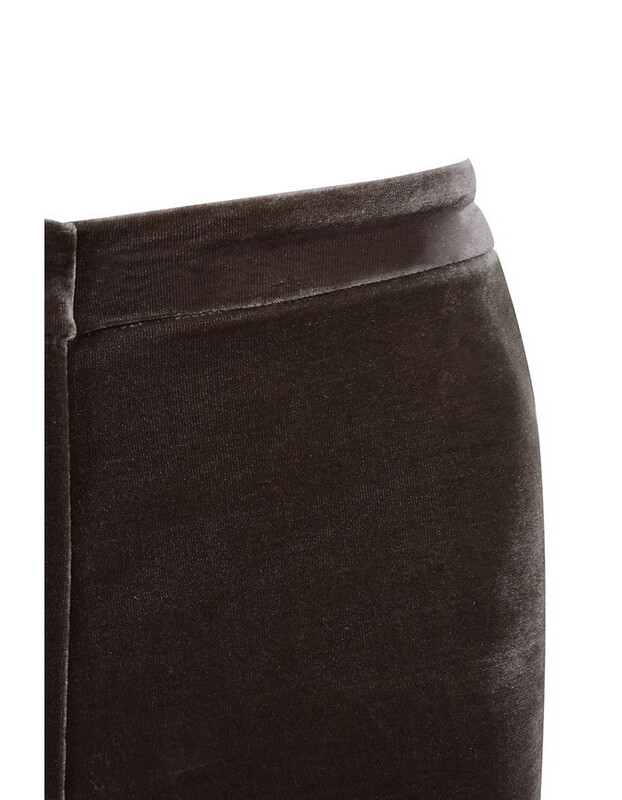 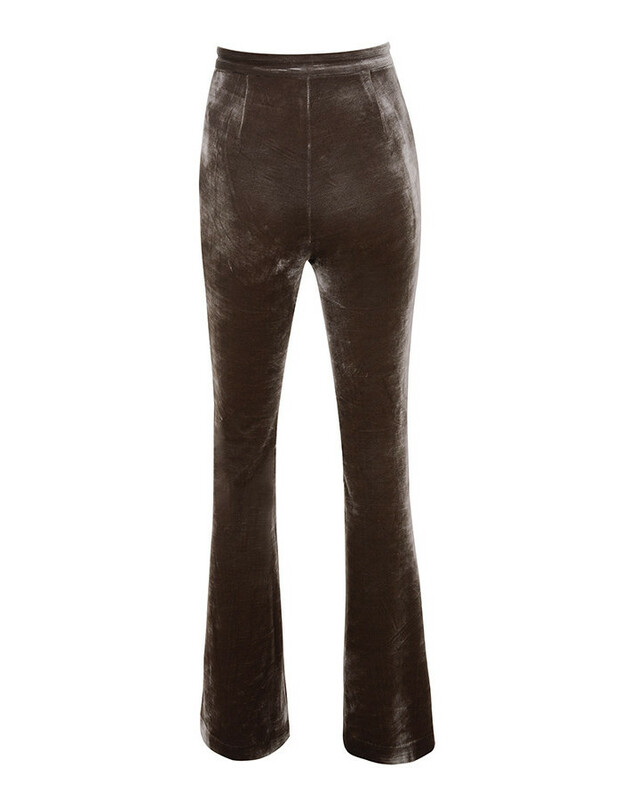 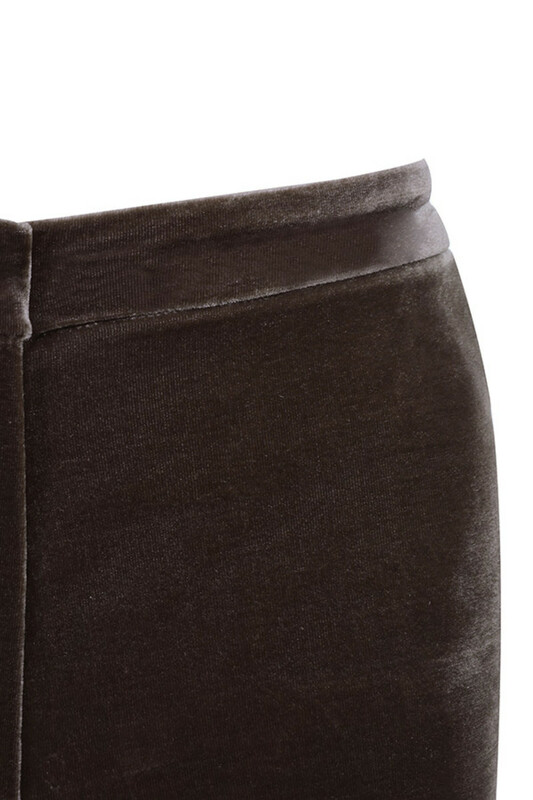 Cut from a soft lush pile velvet, 'Adrenaline' have a high waist and flattering flared leg cut. 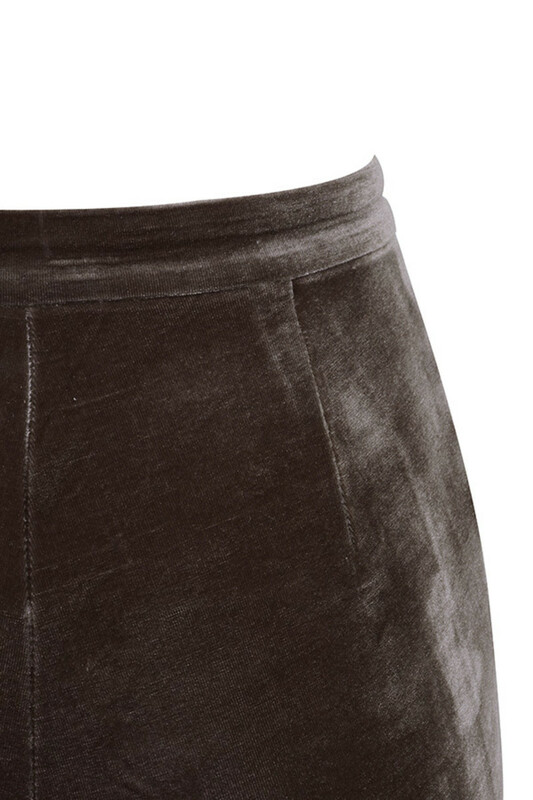 Wear yours over high pumps with a cropped top.